Beautiful home located in gated community featuring a newly updated kitchen with stainless steel appliances. New Hardwood floors throughout main level! Freshly painted interior. Great floor plan for entertaining! 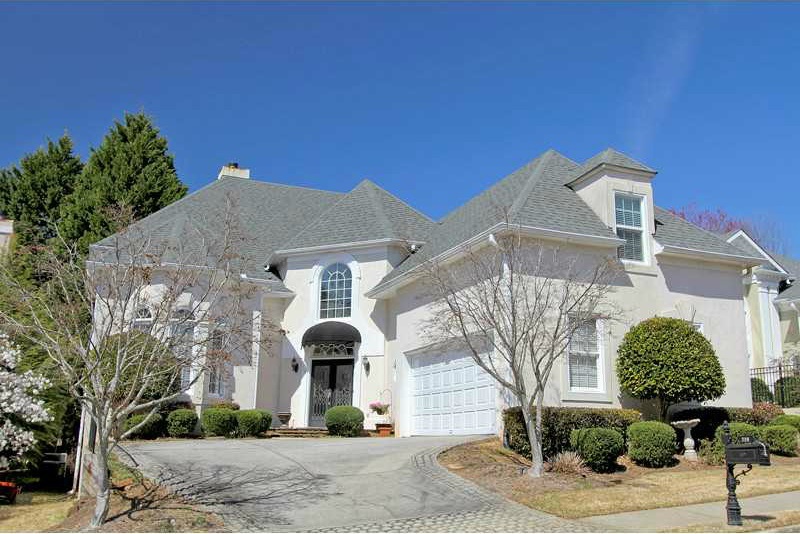 Gorgeous Master on main w/ fireplace & french doors leading to patio. Amazing master bathroom! Spacious bedrooms. Immaculate stone patio w/ trellis. Spectacular palladium windows w/ custom plantation shutters. A place you'll love to call home!